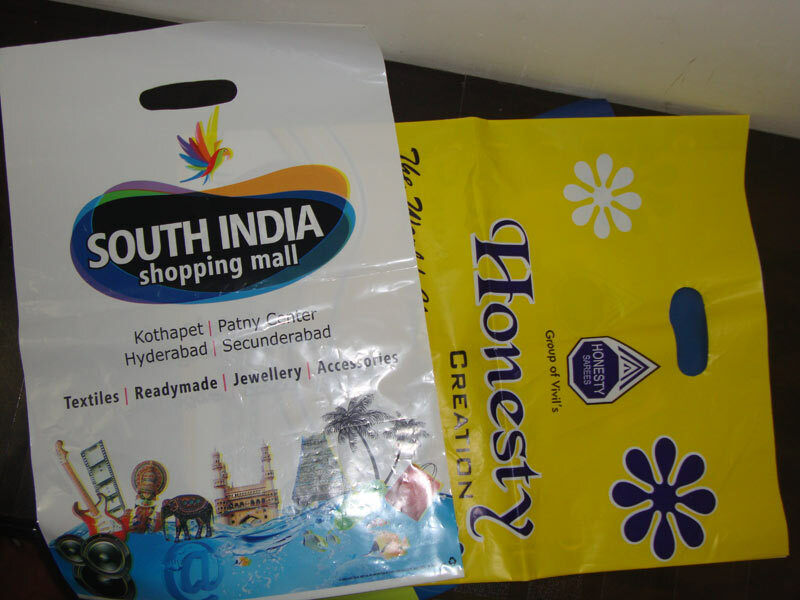 The company has acquired an enviable position among the Manufacturers, Exporters and Suppliers of Plastic Bags in Daman. 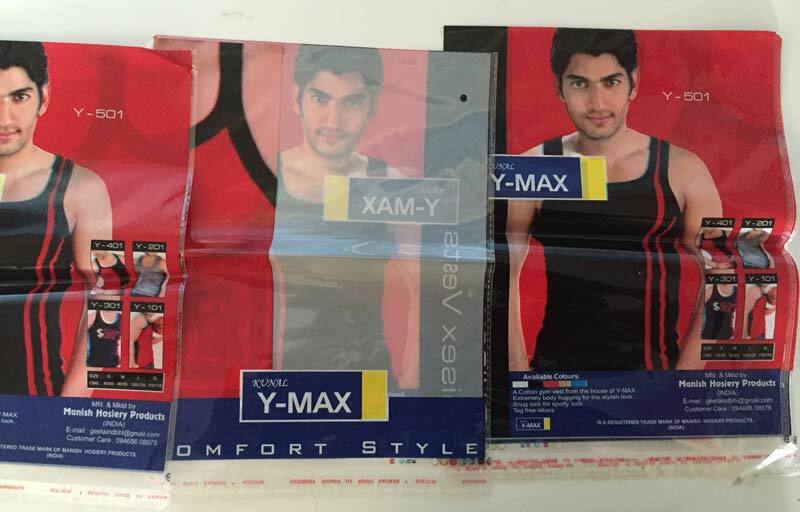 The company has been offering a wide range of Plastic Bags to the clients all across the globe. 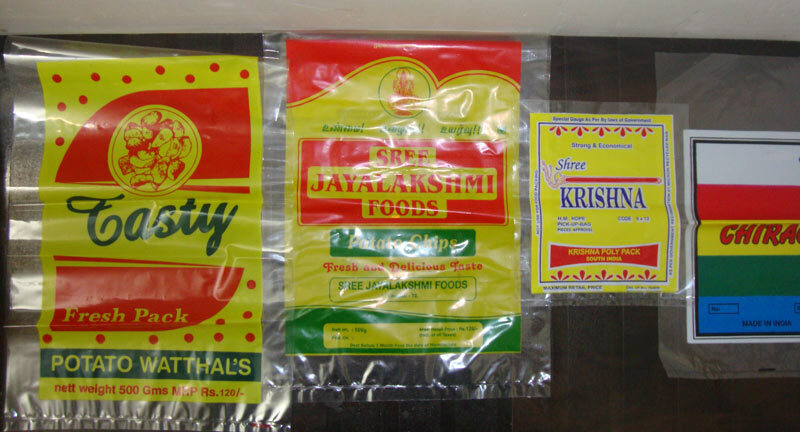 The Plastic Bags, offered by the company, can be availed in various forms which include Plastic Shopping Bags, BOPP Bags, Printed Plastic Bag, Biodegradable Bags and Plastic Packaging Bags. The Plastic Bags are manufactured using the best grade raw materials and the cost-effective prices are another highlight of the range. 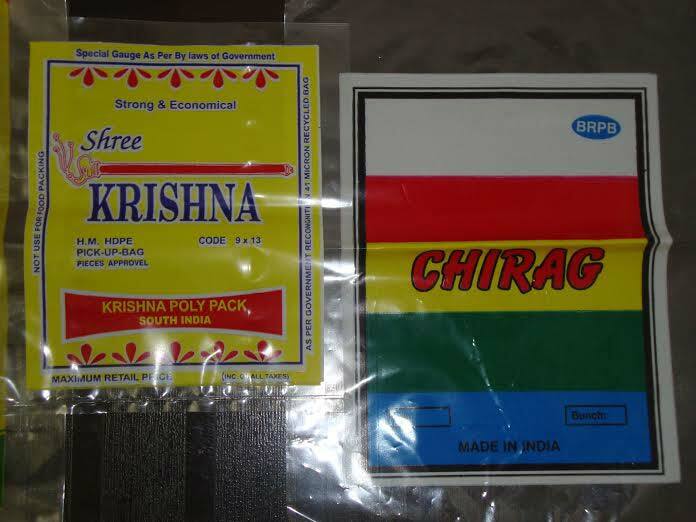 Situated in Daman & Diu(India), ours is the name reckoned for providing quality products at competitive price. 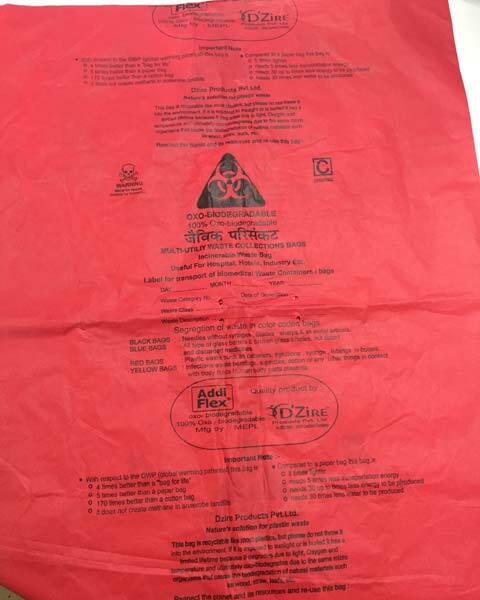 Reckoned as outstanding suppliers of BOPP Bags; we are a reliable choice amidst the customers.